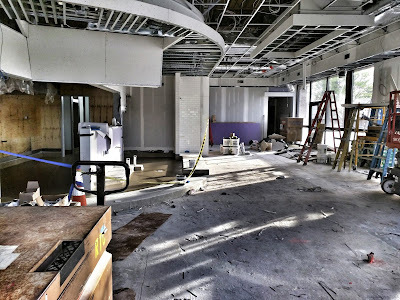 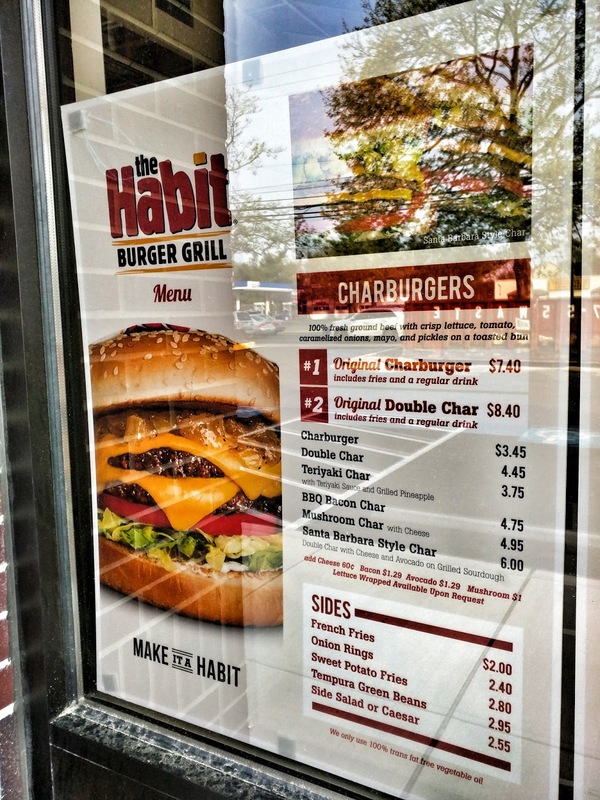 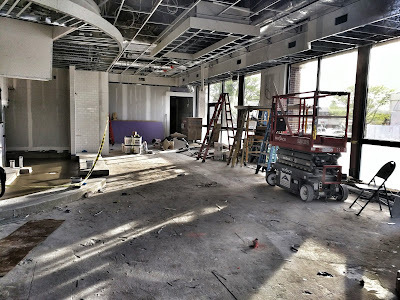 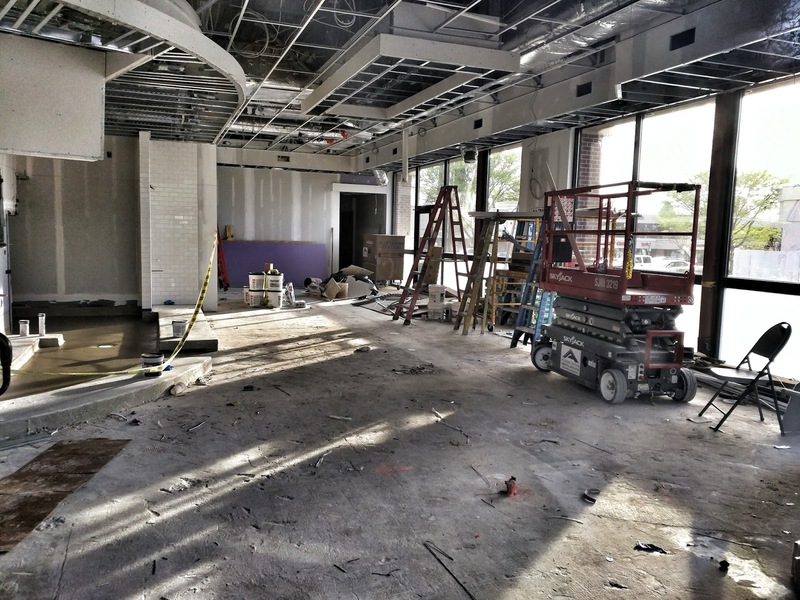 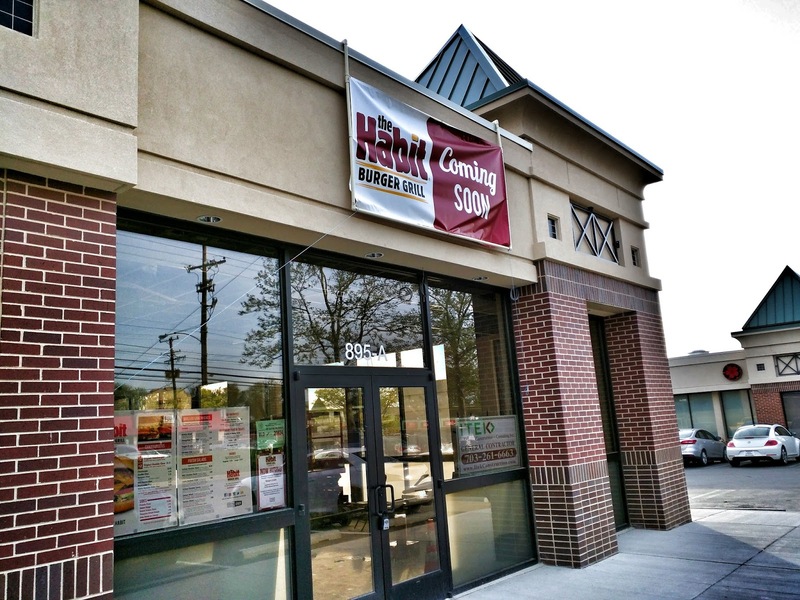 Burger lovers who follow nationwide hamburger headlines have to be excited about the future opening of The Habit Burger Grill at Wintergreen Plaza in Rockville. 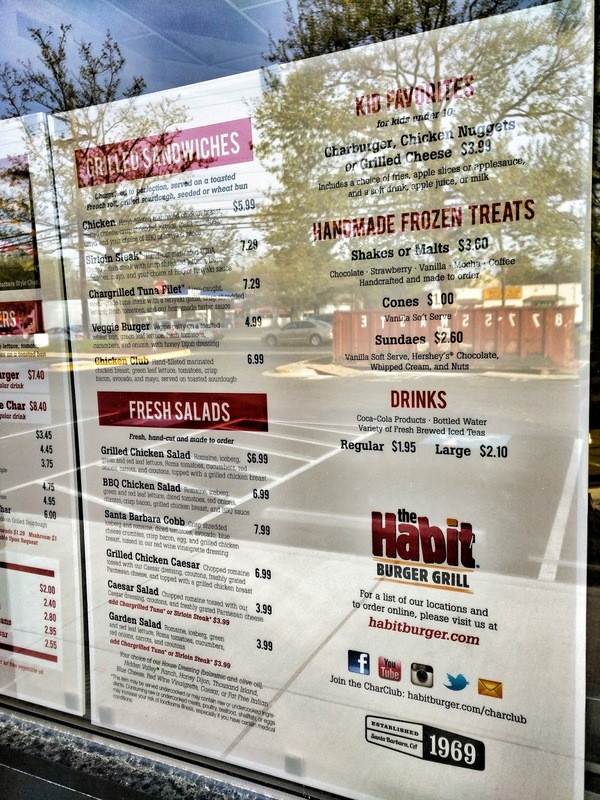 In regions that already have locations of the expanding chain, their burgers are attaining Five Guys-level hype. This is where Ted's 355 Diner used to be on the property. 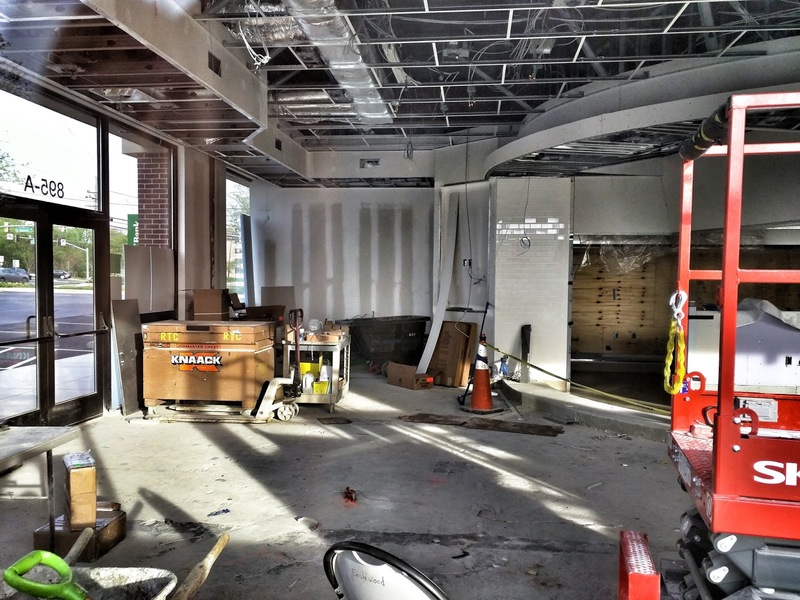 All that's missing is a drive-thru.